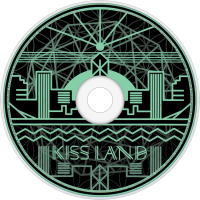 Kiss Land is the debut studio album by Canadian recording artist The Weeknd. The album was released in the United States on September 10, 2013, by XO and Republic Records. 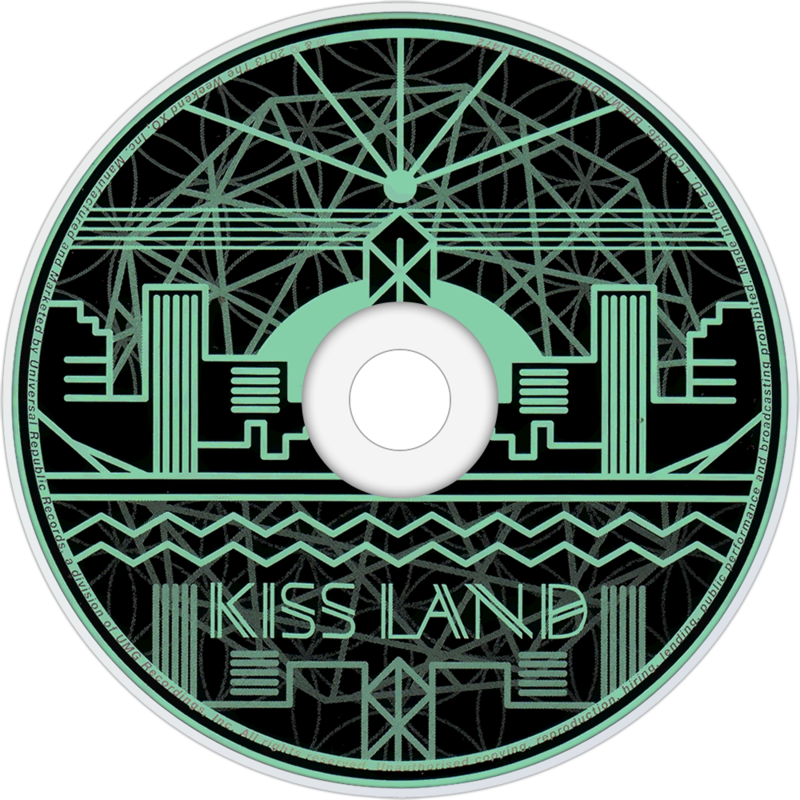 Kiss Land was supported by six singles: "Kiss Land", "Belong to the World", "Love in the Sky", "Live For", "Pretty" and "Wanderlust". The album's sole guest appearance comes from frequent collaborator Drake. The album's production was primarily handled by Danny Boy Styles, The Weeknd himself, and Jason "DaHeala" Quenneville. "Kiss Land symbolizes the tour life, but it’s a world that I created in my head. Just like House of Balloons symbolizes Toronto and my experiences there, but it’s a world that I created. When I think about Kiss Land, I think about a terrifying place. It’s a place I’ve never been to before that I’m very unfamiliar with. A lot of it is inspired by filmmakers like John Carpenter, David Cronenberg, and Ridley Scott, because they know how to capture fear. That’s what Kiss Land is to me, an environment that’s just honest fear. I don’t know who I am right now and I’m doing all these outlandish things in these settings that I’m not familiar with. To me, it’s the most terrifying thing ever. So when you hear the screams in the record and you hear all these horror references and you feel scared, listen to the music because I want you to feel what I’m feeling. Kiss Land is like a horror movie." He also explained the album's second single "Belong to the World", saying: "Belong to the World" is about falling in love with the wrong person. There are some songs where I talk about the same person, but I like to make every song about someone else. Thursday is a conceptual album. Whatever that situation was, I spent the whole album focusing on that situation." He also explained where the title Kiss Land came from, saying: "I didn’t want to call it Dark World or something so generic. The title came from a conversation that I overheard and those words stuck out. Someone said, “Kiss Land” and I thought, “That’s going to be the title of my album.” It sounds so ridiculous. When I put out everyone was like, “What the hell? This is going to be corny. It’s going to be all lovey-dovey." On July 21, 2013, the album cover was released. On September 1, 2013, the entire album was made available for streaming on NPR Music.